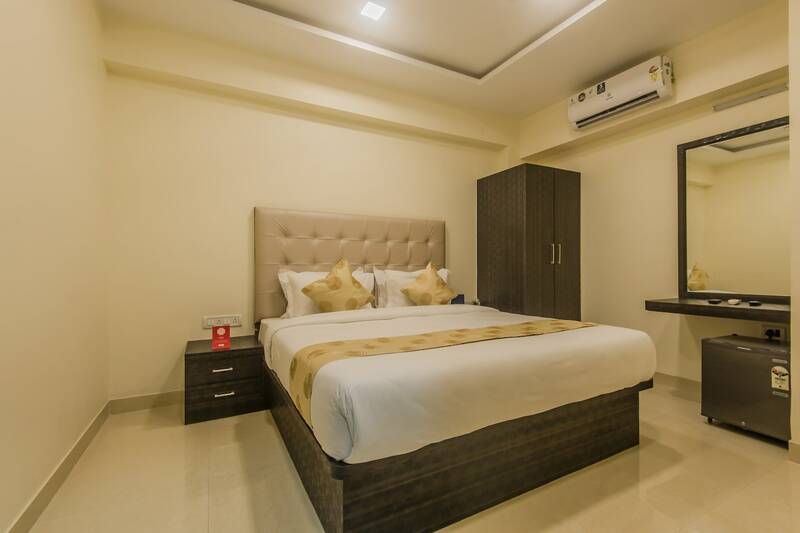 Borivali is a fine hotel with an external structure made up of wood and simple and sober interior decor. The bedrooms at the hotel appear warm and cosy with light coloured walls, dark wood furnishings and soft glowing lights. The free Wi-Fi provided by the hotel to its guests ensures that they remain in contact with the various social networking platforms and dont miss out on any important update. The hotel boasts a safe environment for its guests to stay in with the placement of CCTV cameras all over the property. Other amenities offered by the hotel are a geyser, a mini fridge, and laundry services.